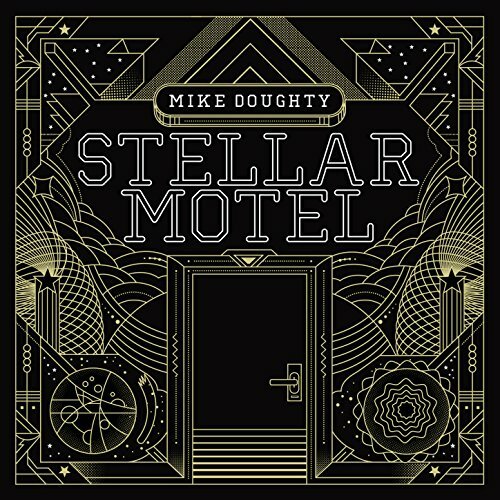 Mike Doughty, "Light Will Keep Your Heart Beating in the Future"
April 20 @ 8:34 p.m.
April 15 @ 12:35 p.m.
April 11 @ 1:44 a.m.
March 31 @ 9:03 a.m.
March 27 @ 12:30 a.m. Absolutely LOVE this song in rotation! It reminds me of a wonderful night with my best friend, overhearing Arcata's transients asking for Ketamine (Ketamine is a lyric in this song), though Ketamine will probably slow your heart down! A must-download.